Why doesn't the United Kingdom celebrate its intelligentsia? In an article in The Observer, John Naughton explores the phenomenon of the 'public intellectual'. 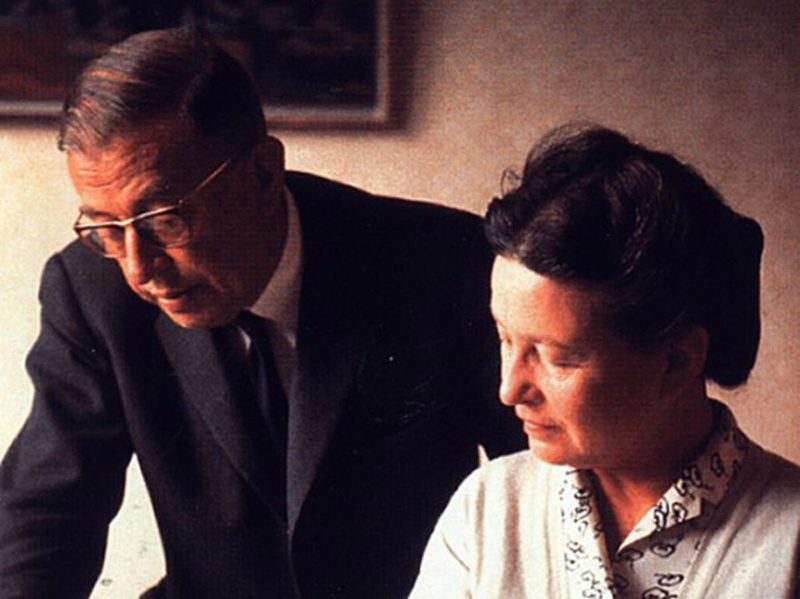 Noting the popularity of figures such as Jean-Paul Sartre and Simone de Beauvoir in France, Naughton wonders why a similar respect and admiration is not afforded to similar figures in the United Kingdom.